NuGet Gallery | Packages matching Tags:"ember"
13 packages returned for Tags:"ember"
Ember Data is a library for loading data from a persistence layer (such as a JSON API), mapping this data to a set of models within your client application, updating those models, then saving the changes back to a persistence layer. 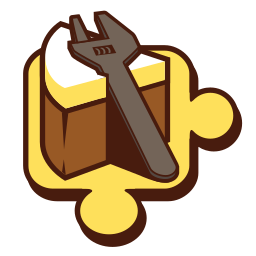 A toolkit for using WebAPI to quickly build REST services complying with the JSON API spec (jsonapi.org). Entity Framework integration for JSONAPI.NET, including an EntityFrameworkMaterializer and ApiController to highly automate building JSON API web services from EF6+ data models. A media type formatter for enveloped responses. CSharp Library for precompilation of Ember Handlebars. Ember binding library for Bridge.NET projects.